“The question isn’t what are we going to do? ; the question is what aren’t we going to do?” says high school student Ferris Bueller in the 1986 classic teen film Ferris Bueller’s Day Off. It’s that rebellious, throw caution to the wind mentality that serves as the inspiration for a North Carolina based rapper who adopted Matthew Broderick’s character for his own moniker. 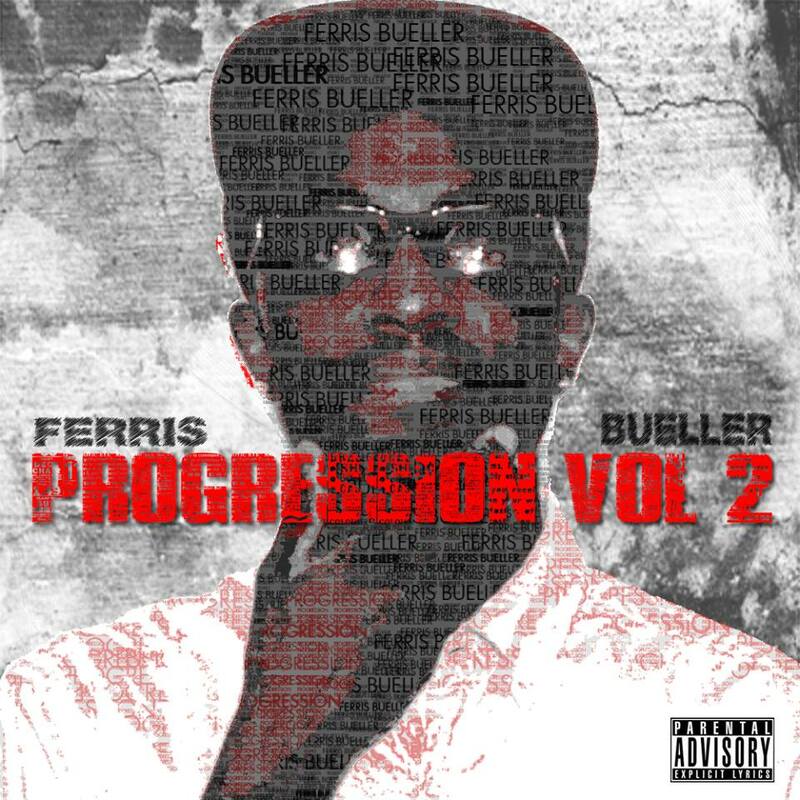 The emcee known as Ferris Bueller has already released four mixtapes, and the Charlotte native is now set to drop his latest work Progression: Volume 2. With the video for the track “Finally” making its rounds on the Internet and opening gigs for Riff Raff, King Los, Hi-Rez The Rapper, and Emilio Rojas under his belt, Bueller is looking to help put “The Queen City” on the Hip Hop map. Ferris Bueller spoke with DZI: The Voice about his new PV2 project, why he took his stage name, and a lot more. Ferris Bueller: I discovered my voice about three years ago. I’ve been rapping for a long time, since I was about 10 or 11. But as you grow up and experience different things, you start to form your character and beliefs. I think three years ago when I started rapping on my own and not with my group mates. I kind of figured out who I was and what my content should be. YK: Who are some of the artists that inspired you growing up? FB: When I first started rapping, Fabolous was my favorite rapper. As I got older Lupe Fiasco really took over that top spot. Those two had the biggest impact on my decision to want to become a rapper. YK: Why did you take Ferris Bueller as your stage name? FB: Anyone that knows me will tell you I love movies from the 80’s. Ferris Bueller is one of my all time favorites. I liked how he just lived life and did what made him happy. That’s how I live every day. I felt that the movie character Ferris Bueller and I were pretty similar in that respect. YK: How would you describe your sound? FB: I think my sound is pretty universal. I rap from so many different perspectives. I grew up in the hood with a single mom, but we moved to the suburbs. I went to college, I’m in to skateboarding, and the list goes on as far what makes me who I am. I think it’s the same for the people that like my music. I can relate to everyone in some way. YK: What can listeners expect on your Progression: Volume 2 mixtape? FB: Volume 2 was supposed to be out at the end of April, but it’s looking like late May now. I’m excited for it though. I think it’ll be received well. YK: Who’s the woman in your “Finally” video? And how did you come up with video’s concept? FB: The girl in the video is a friend of the director. I came up with the concept of her rapping some parts just to make things different. I felt like the song at times had an aggressive feel, and I felt it would be cool for her to rap those parts. YK: Your “Destiny” track addresses “haters”. Are you an artist that gets motivated by criticism or do you try to keep your attention on positive feedback? FB: I think all feedback is good. I just don’t like the people who criticize with no foundation under their statements. I know everyone isn’t going to like my music, but if you can’t give a reason as to why then that’s hate, in my opinion. 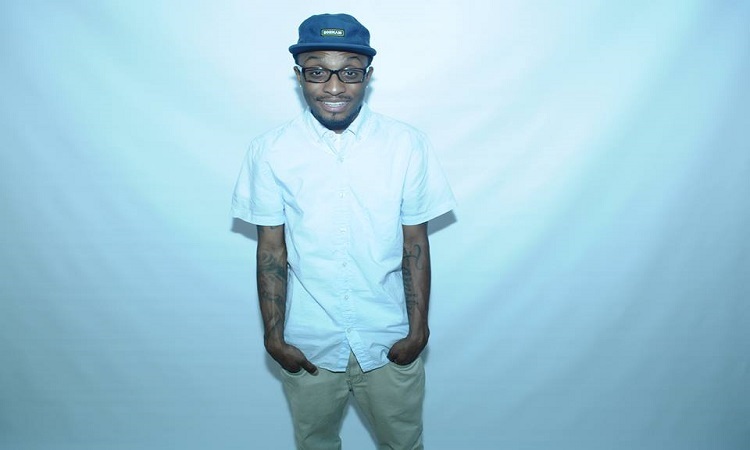 YK: North Carolina does not have an extremely long history in Hip Hop, but there are acts Little Brother, J. Cole, Deniro Farrar, and Rapsody that have made a name for themselves in the business. What is the current Hip Hop scene like in the state? FB: To be honest, I think we’re growing. 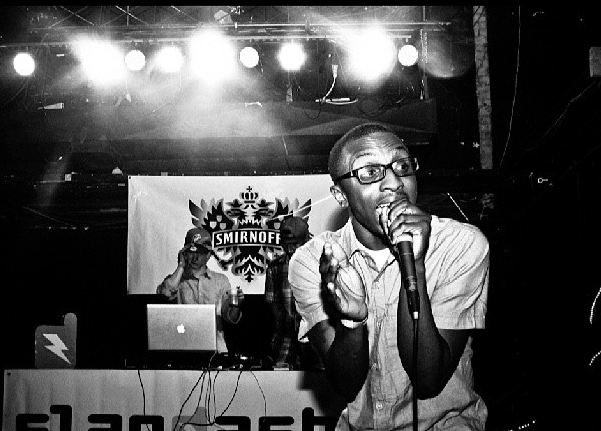 I think we’re still trying to find an identity, because we’re heavily influenced by the South and East Coast rap. I just want my name to be listed as one of those who helped put NC on. YK: You’ve been acknowledged for your songwriting abilities. Do you also write for other artists? FB: I’ve helped guys write but nothing major, just more of a creative brainstorm. I’m still trying to find my niche at songwriting, but it’s something I can see myself doing in the industry. YK: You’re very active on social media. What’s one of the craziest or funniest things one of your followers sent to you? FB: I’m easily amused man. But just recently someone sent me the video of this black dude saying “Deez Nuts” on The People’s Court. I’ve watched it like a million times. YK: If you could record with any three artists dead or alive who would you pick? FB: Dead or alive? This is no particular order but Lupe Fiasco, Michael Jackson, and Whitney Houston. But that could change in the next hour. YK: Who you got in the NBA finals this year? FB: I been a Portland fan since Brandon Roy was there. But I think the Spurs will win it this year. YK: What’s next for Ferris Bueller? FB: Of course the mixtape is next. I plan on shooting videos for at least 5 more songs off of that. I got shows in Chapel Hill and Fayetteville coming up. New merchandise too, I’m coming out with a revamped website also so stay tuned!